Tonight was a treat! We had Pizza! 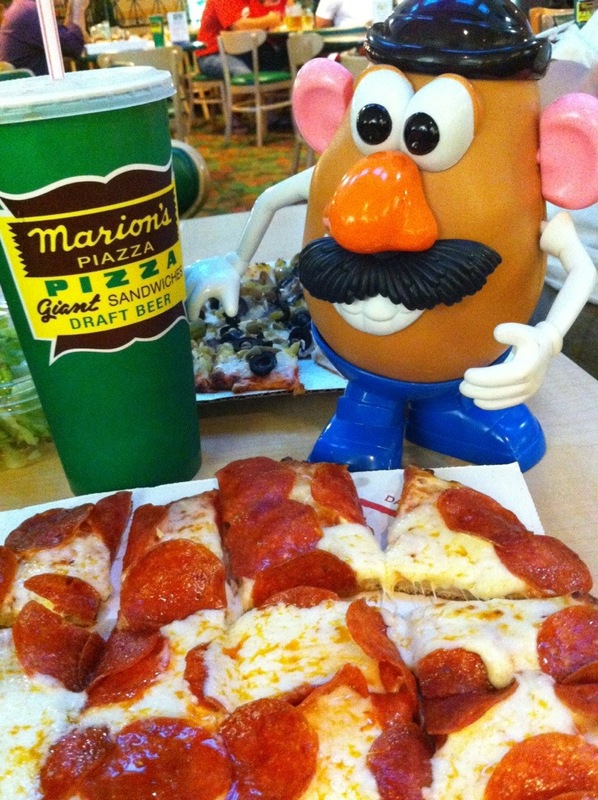 Not just any Pizza either, Marian’s! Ohiophotogrl and I shared a pepperoni extra cheese pizza. Mmmmmmm mmmmmmm good! This entry was tagged 365, blog, fun, kid friendly, laugh, Mr. Potato Head, muse, picture a day, pizza. Bookmark the permalink. Mr P, you’re killing me!! I haven’t had pizza for over a month! Hmmm … I think I’ll make a “meat crust” pizza this weekend to help fill the void.